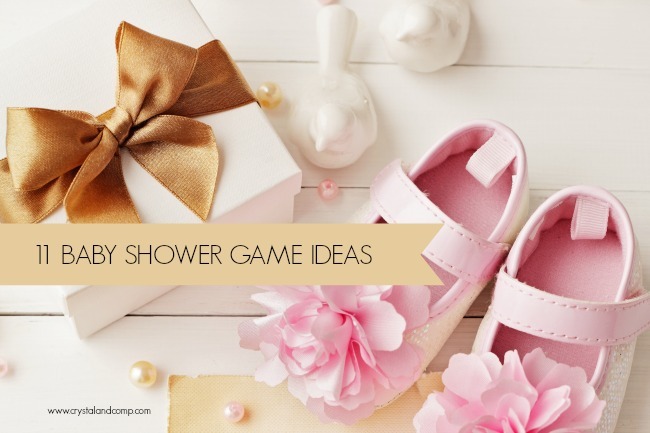 I wish I had knew about these a couple months ago as they would have been fun to play at the Baby Showers we hosted for my niece and also my nephew and his wife. In the meantime I enjoyed getting to look around and I look forward to visiting again soon. I found you though the Bloggers weekly pinterest party. Glenda Cates recently posted..Bloggers Brags Pinterest Party!! I hope your family baby shower was a blast and at least now you have these in your back pocket for next time. So glad you had a chance to look around my site. Excited to have you as a new reader. 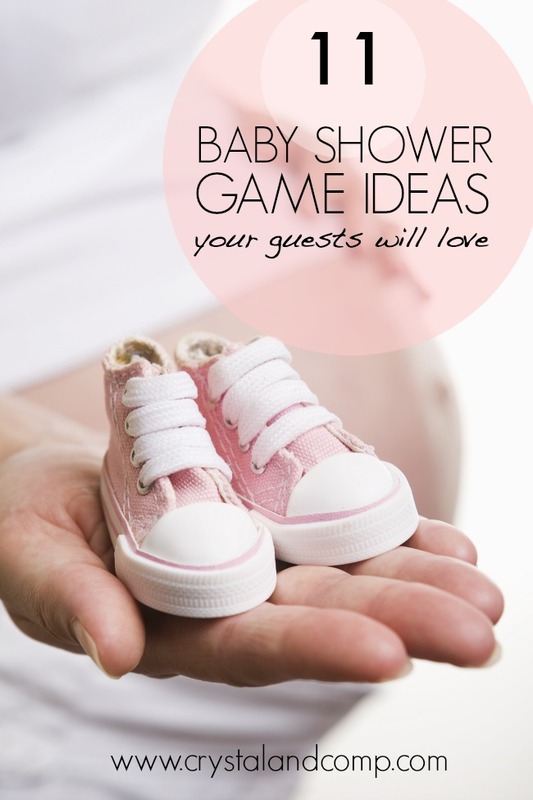 This post came at a great time as I will be looking for baby shower games in a few months for a friend! Thank you for sharing. Also, Thanks for linking up to the Bloggers Brags Pinterest Party. I have pinned your post to the Bloggers Brags Pinterest Board. Shannon J. Perkins recently posted..Hello world! These are great! 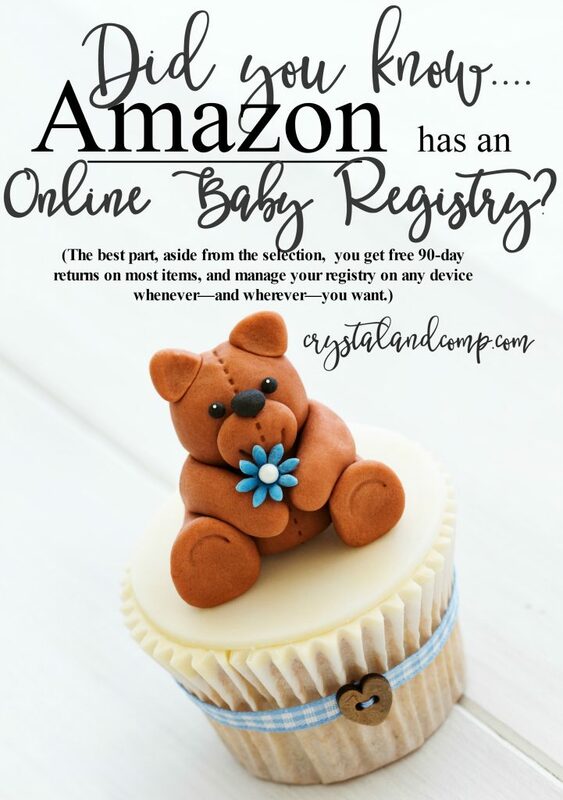 Thanks for linking up at the Thoughtful Spot Weekly Blog Hop! We hope you stop by again next week! Cute – thanks for sharing at the #WWDParty.